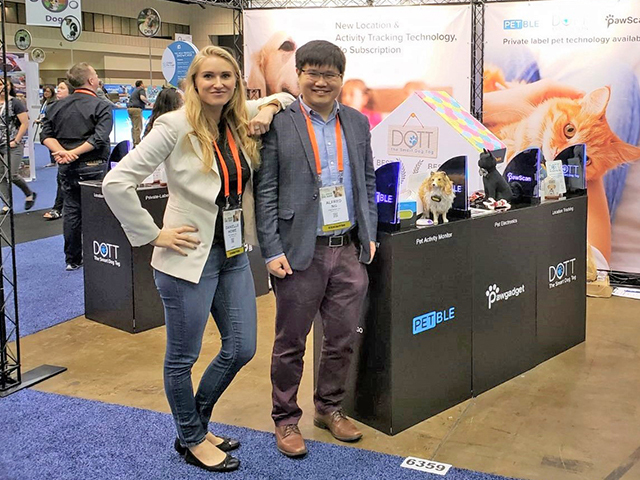 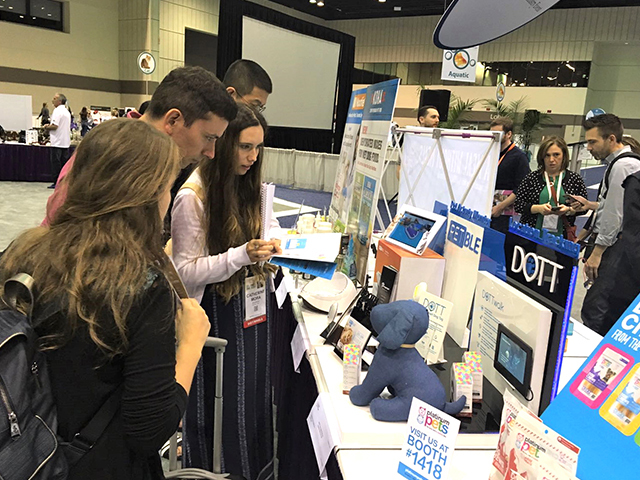 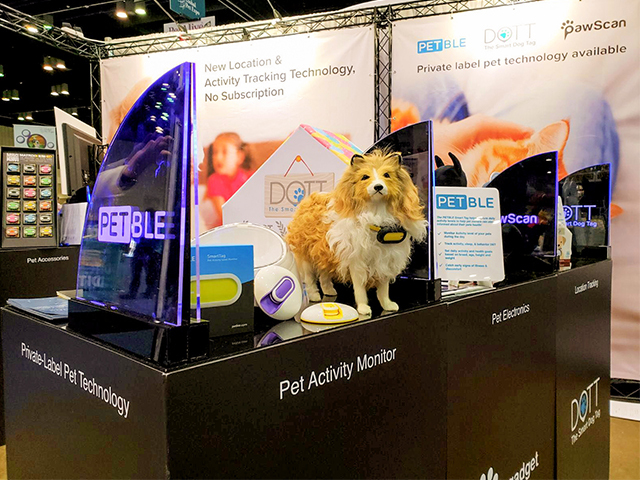 The Petble team came to Orlando, Florida, joining the Global Pet Expo, presented by the American Pet Products Association (APPA) and Pet Industry Distributors Association (PIDA) this year. 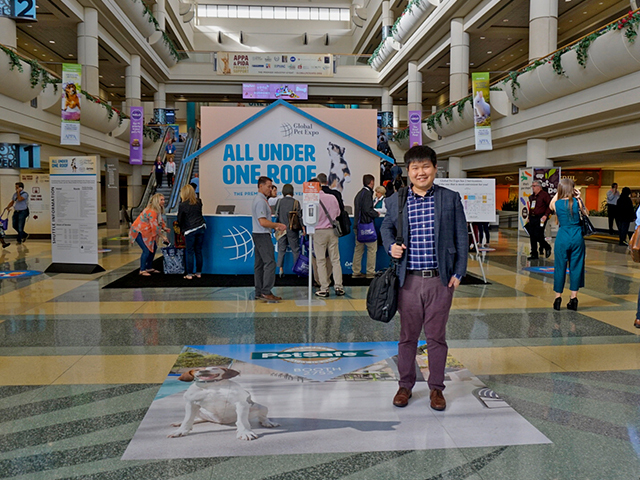 Global Pet Expo took place March 21-23, open to independent retailers, distributors, mass-market buyers, and other qualified professionals. 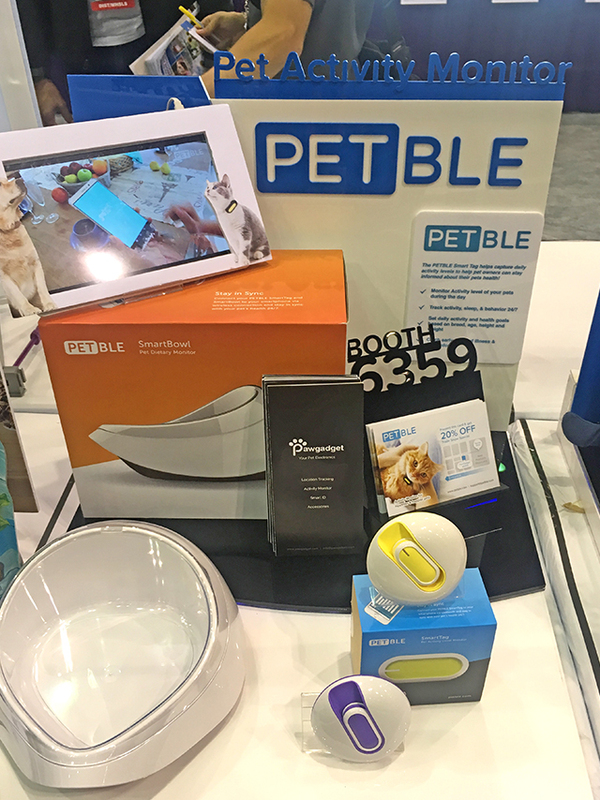 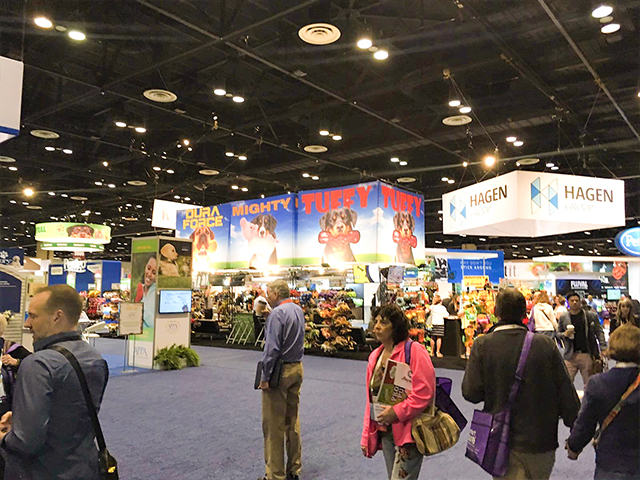 There were more than 1,400 companies including Petble from around the world showcase the latest and greatest products available for all types of pets including dogs, cats, birds, fish, reptiles, small animals and horses.